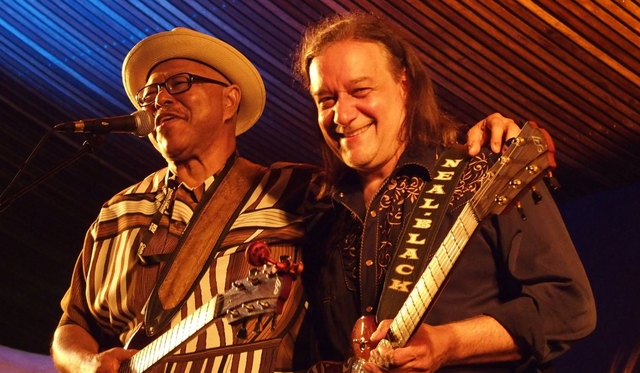 Legendary Texas Blues Guitarist , Neal Black will be releasing his 12th CD . His previous albums have reached Number 1 on European Radio charts and received 5 star reviews from Music journalists worldwide . All funds raised will go to studio expenses to finish recording tracks , mixdown , and manufacturing costs of this special limited collectors edition of the CD . 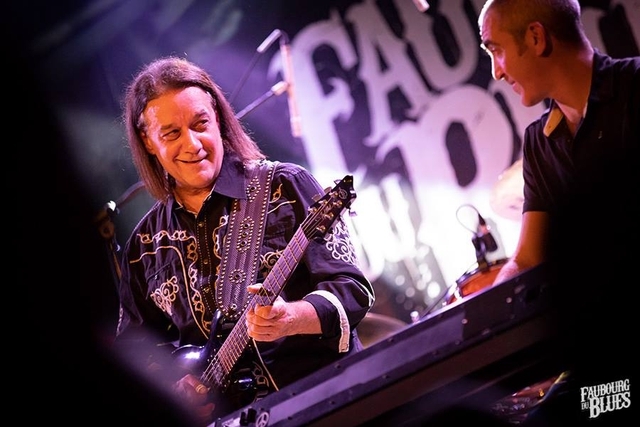 We are expecting several Special Guests on the Album including; Robben Ford , Fred Chapellier , Nico Wayne Toussaint and others to be named soon ..
NEAL BLACK, Texas Blues Rock , Roots Musician,has spent the last 30 years electrifying audiences around the World with his fusion of Blues, Rock ,Roots Music. 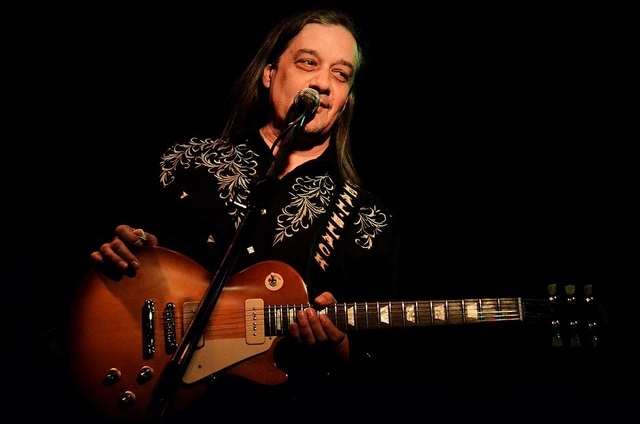 Referred to by one critic as" THE MASTER OF HIGH VOLTAGE TEXAS BOOGIE"
As a guitarist Neal Black's credits include performances on stage or in the studio with Blues and Rock legends; Chuck Berry, Popa Chubby, Jimmy Dawkins, Larry Garner , Lucky Peterson, Johnnie Johnson, The Chambers Brothers, Papa John Creach, Elliott Murphy , Johnny Copeland , Michael Jones , Jennifer Batten ( ex- Michael Jackson ) , Fred Chapellier , Billy Price (vocalist for Roy Buchanan) , Jimmy Vivino , Michael Meritt , James Wormworth / Aka The Conan Obrien Band , Van Wilks , John Sebastian (ex - Lovin Spoonful & The Doors), Dan Baird (ex - Georgia Sattelites) ,Gerardo Velez (ex-Jimi Hendrix ) , Howie Wyeth (ex-Bob Dylan , Link Wray), Harvey Brooks (ex-Dylan , Miles Davis), Jon Paris (ex - Bob Dylan ,Johnny Winter), Jose Fors & Forseps (Legendary Mexican Artist/Musician), Alabama Slim, and more ..
As a Songwriter, Neal Black has more than 200 songs published and released on prestigious labels including Universal Music , Warner Brothers , Sony Music , Polygram, Dixiefrog Records and his compositions and collaborations have been recorded by ; Taj Mahal , Manu Lanvin , Beverly Jo Scott , Larry Garner , Popa Chubby ,Billy Price , Fred Chapellier , Gaelle Buswel, Nico Wayne Toussaint , Leadfoot Rivet , Saint Lanvain ,Sophie Malbec , Nina Van Horn and many other Artists . 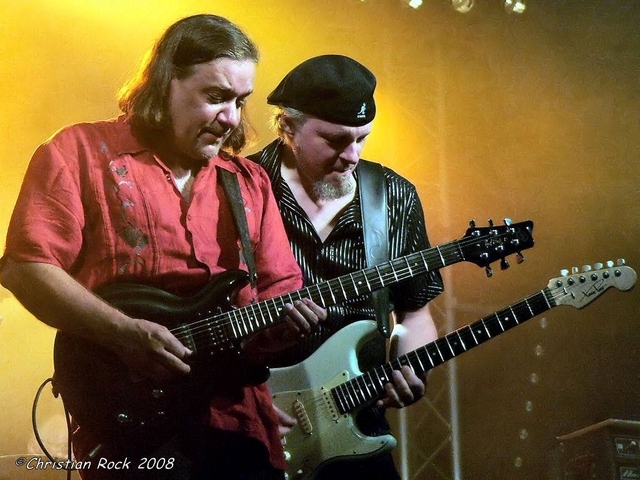 NEAL BLACK has recorded 11 Albums for DIXIEFROG Records during the past 20+ years, being longer than any other artist on the European label. 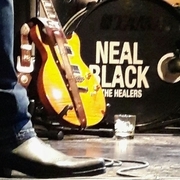 His albums have received 4 Star reviews from Rolling Stone Music Critics as well as reaching the Number One position on European Radio Charts and heavy airplay in the U.S.A on B.B KINGS BLUESVILLE Sattelite Radio program ..
1 Copy of Neal Black & The Healers " Live in Europe"
Limited reward, only 10 left! 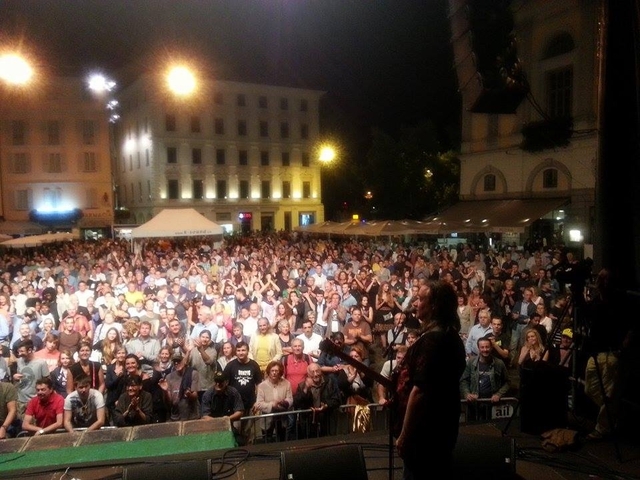 1 signed Copy of Neal Black & The Healers " Live in Europe"
1 signed Copy of " DREAMS ARE FOR LOSERS "
1 signed Copy of "HANDFUL OF RAIN "
1 signed Copy of " SOMETIMES THE TRUTH "
1 signed Copy of " GUILTY SAINTS "
Limited reward, only 5 left! Limited reward, only 2 left!